Sciblogs | Data shows women led companies are better! How’s that for a conversation starting headline? Those who know my passion for diversity would expect a headline like that from me, but it actually stems from a report released this week by First round capital, a venture capital firm which provides seed funding to startups. 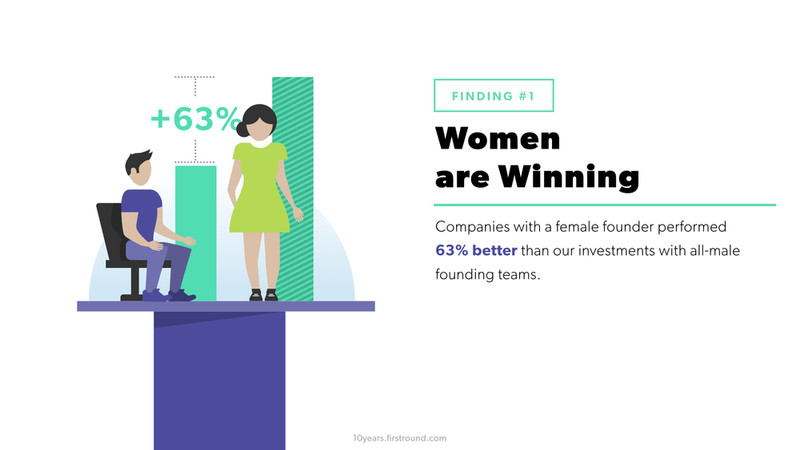 After analysing 10 years of data covering 300 companies and 600 founders they discovered that startup teams with at least one female founder performed 63% better than all male teams. This comes after a Quantopian study earlier this year shows that 80 women CEO’s in Fortune 1000 companies produced equity returns 226% better than the S&P 500. Of course I’m excited about this, and the data implies what women have been saying for a while, diversity in senior leadership positions is good for business. However, it’s not all rosy out there, as globally in 2015 we still only have 18% female founders showing that there is still so much more to be done. 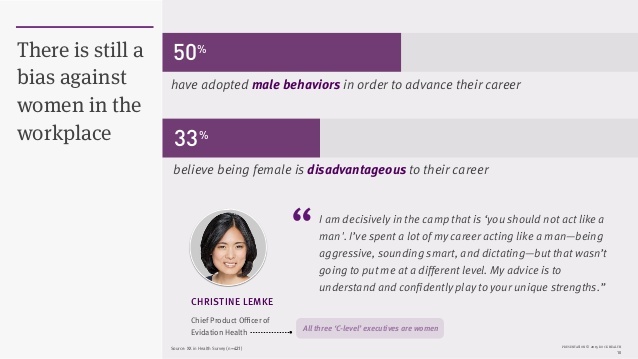 One concern I have is seeing the changing characteristics of our leading females, who say they’ve had to adopt male behaviours (being aggressive, sounding smart, and dictating) to advance their career. So where should the world look to for positive female founder stories? Apparently it’s Wellington, New Zealand an ecosystem which has been described as light-years ahead in terms of it’s diversity and celebration of its female founders and employees. What I love about the Wellington trend, is those incredible women named in the article have managed to keep their true to self feminine characteristics throughout their success showing that leadership comes in all shapes and styles. Let’s hope the trend continues and this time next year we will hear more success stories as women gain both confidence and access to mentors in the startup world.